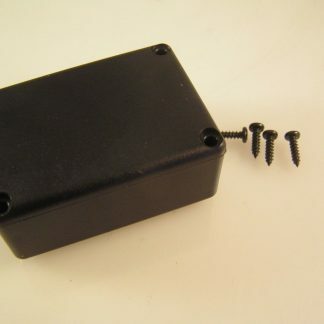 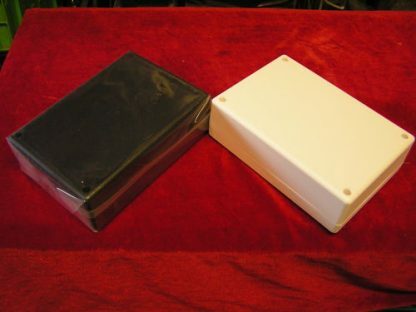 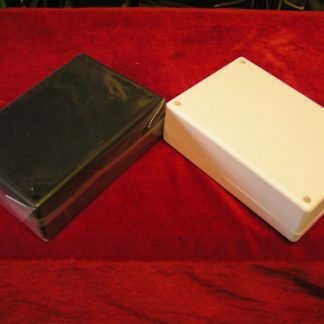 A two part project box to house electronic circuits, of tough ABS plastic construction, the 2 halves are retained by 4 x self tapping screws which can be inserted from either lid or base and which can be hidden by the screw covers provided. 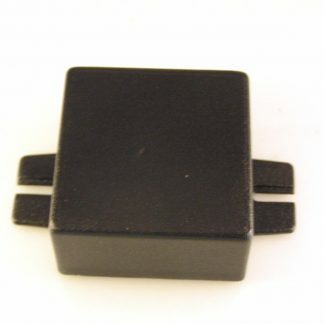 Their rugged yet simple features make them unobtrusive and ideal for domestic,commercial and office applications. 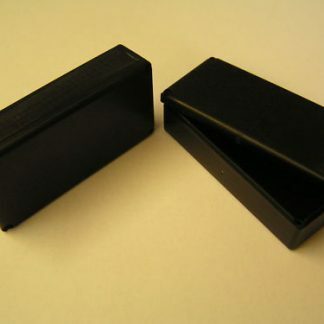 Size 178mm long x 122mm wide x 55mm deep.